In today’s times, blogging has become a very popular activity, and there are several blogging platforms that allow budding Bloggers to share the information. Among all, WordPress and Blogger are the most popular as blogging platforms. However, once you start using a platform, you feel like shifting to another one because of the limitations the present platform puts on your blogging ambitions. In this scenario, you are fortunate as blogging platforms offer features to help you move your present content to the new blogging platform. So how to move your present Blogger blog to the new WordPress site and that too without losing your existing subscribers, Google search traffic, or page rank? You will lose the organic search traffic to your pages (which you do not want to lose) as the permalinks (or URLs) of your blog posts will get altered. Readers come to your website through search engines, backlinks or browser bookmarks. However, once you migrate your blog to WordPress, the Blogger will not redirect them to your new blog, automatically. You will also lose the readers who are subscribed to your Blogger RSS feed as they might not be manually subscribing to your new WordPress RSS Feed. Here at Templatetoaster WordPress website builder showcases a guide to help you step by step for How to migrate your blog from Blogger to WordPress. I am trying to explain the entire process in a plain English to help you successfully transfer your blog without losing your backlinks. It takes just a few minutes to complete the entire process of transferring all the Google juice of your Blogger blog to your new WordPress blog. Before you start the process of migrating from the Blogger to WordPress, take a moment to get a backup of your Blogger blog. It will include everything such as XML template, blog posts and comments. 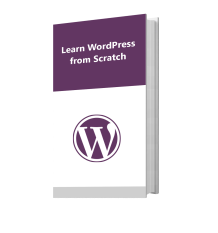 Get a new domain, web hosting and now, install WordPress to your new web domain. 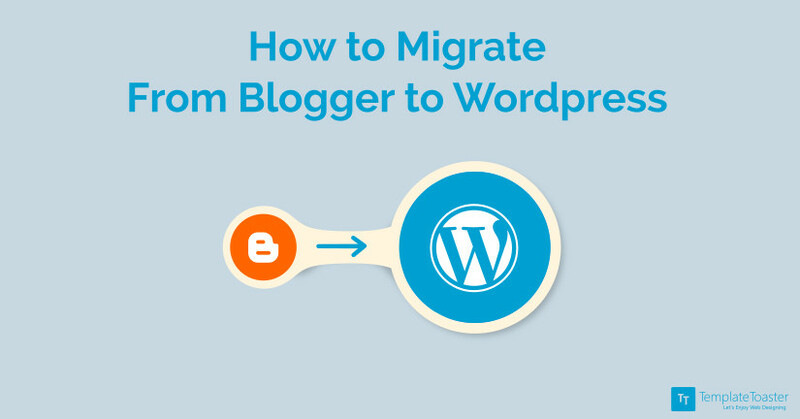 Once you install WordPress, now it is time to migrate your existing blog. First, you need to import all the content present on your Blogger blog to the new website. Enter your WordPress Admin Dashboard and look for “Tools”. Now press “Activate Plugin & Run Importer” tab. Then click “Authorize” to allow the WordPress to get access to your Blogger account and import all your blog posts and comments to your new WordPress blog. Now click “ Allow Access”. You will arrive on a page that is showing the status of your posts and comments, and here you will click “Import“ to finally transfer all the stuff. And now once the transfer is completed, the import tab will become “Set Authors” tab. It will take you to “Author Mapping” page where you can assign a new author to your transferred posts. Once done with Author mapping, save changes. With this, the process of transferring your existing content to a new domain is completed successfully. Go to your WordPress dashboard and pick Settings > Permalinks. Here you will select a URL structure that best fits the one you had on Your Blogger blog. After this initial job is done, now you will work upon the “redirection” part. Redirection is simply telling Blogger about where your new site is. It will help the Blogger to redirect your visitors, and subscribers to your new blog and keep your Backlinks and rankings intact. For this, you need a good plugin such as “Blogger to WordPress” in your WordPress. Install and activate it to automatically redirect the visitors to your Blogger blog to this new blog. Once the plugin is activated, go to your WordPress admin to pick Tools > Blogger To WordPress Redirection option and click the “Start Configuration” tab. It will take you to another page where you will see a list of your imported Blogger blogs—though you have only one for now! Press “Get Code” tab provided on your blog. You will get a generated code. Copy this code. Now go to the dashboard of your old Blogger blog and check “Template” menu and press “Edit HTML” tab of your blog’s theme. Now paste the copied generated code here that will replace the existing code in the template and click “ Save Template” But before replacing the code, you should take a backup of the template in case something goes wrong. Now, once this step of pasting the code is completed, check if it works well. To do that, just enter the URL of one of your old Blogger posts. It should automatically redirect you to the same post on the new WordPress blog. Although you have done it, do not delete your Blogger blog as it is still doing the work of redirecting the visitors to your new blog. 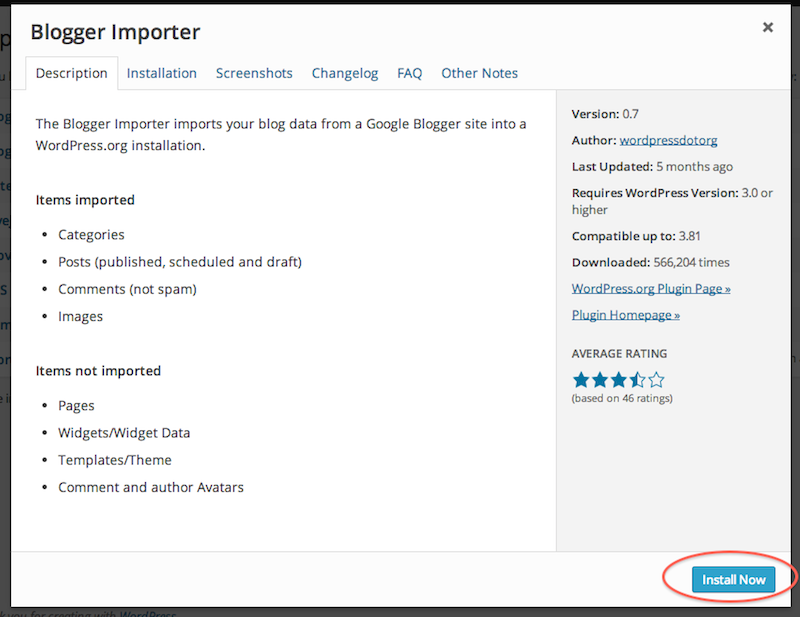 To do this, visit the Blogger Dashboard and pick Setting -> other. It will show “Post Feed Redirect URL” option, and there you will click “ADD” which lets you enter your WordPress feed URL. Once it is done, click “Save Settings”. With this last step, your Blogger blog is completely migrated to your new WordPress blog with all your old visitors, subscribers, and rankings. 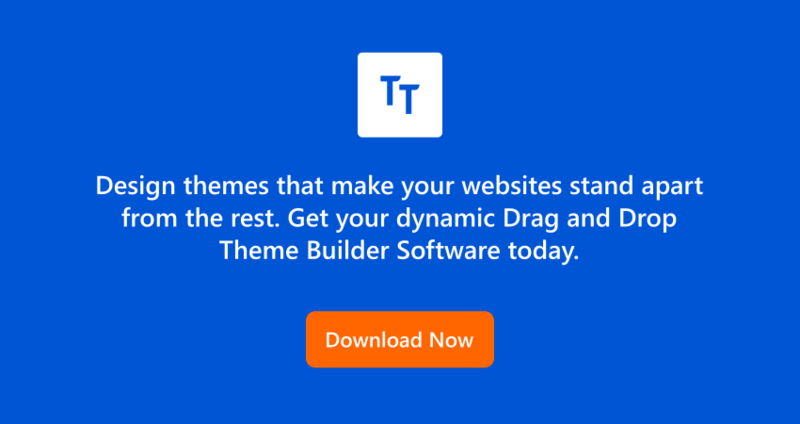 And now, you can design your new WordPress blog using a tool like TemplateToaster and start growing it!